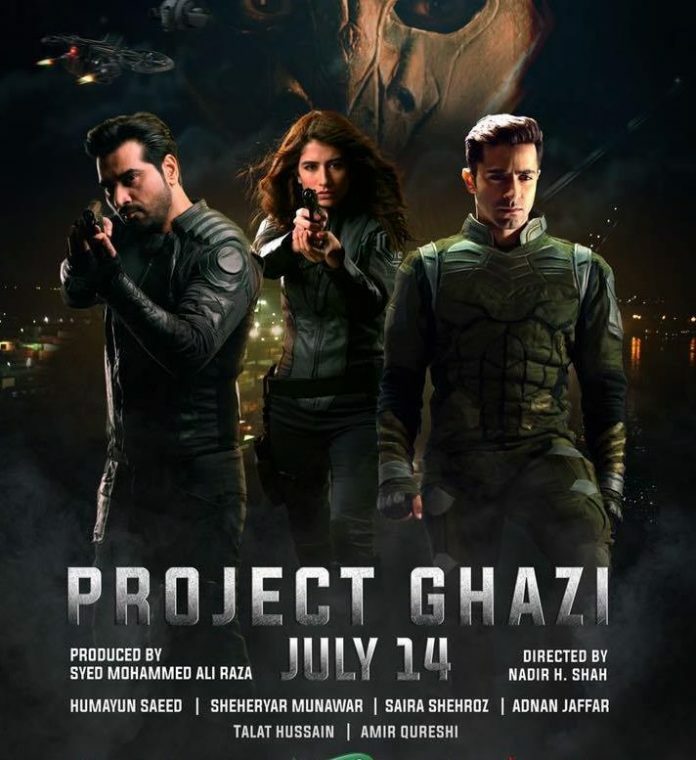 Project Ghazi is a superhero movie that evolves around a thread to the project soldiers. It’s a story of an advanced soldier project and it spans over a period of 20 years. Project Ghazi was a passion project and created a lot of buzz when it was announced and the trailer came out. It was supposed to be Pakistan’s first super-hero movie. 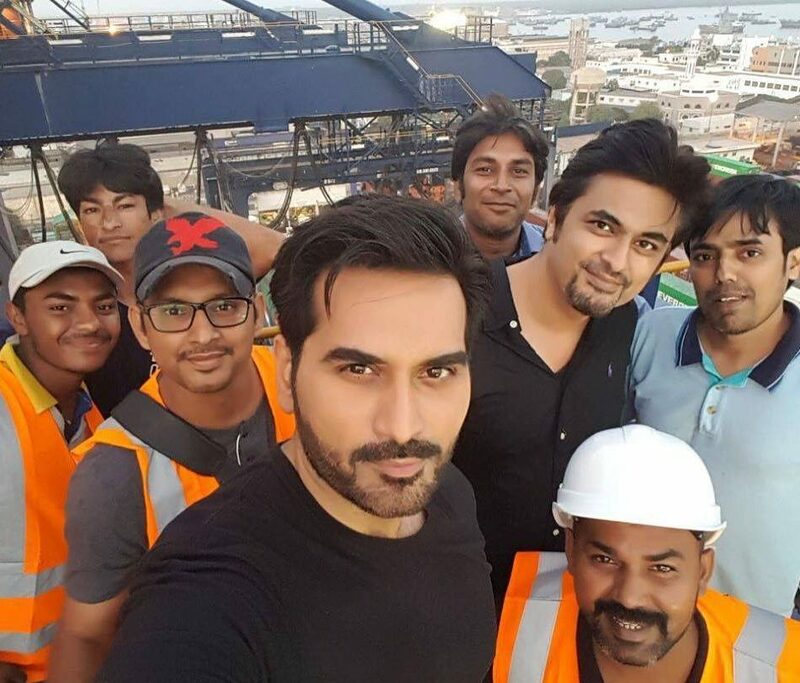 The film flaunts a stellar cast comprising of Shehryar Munawar Siddiqui, Humayun Saeed and Syra Shehroz in lead roles while Adnan Jaffar was playing the super-villain. It was the story of superhumans employed in an army unit. 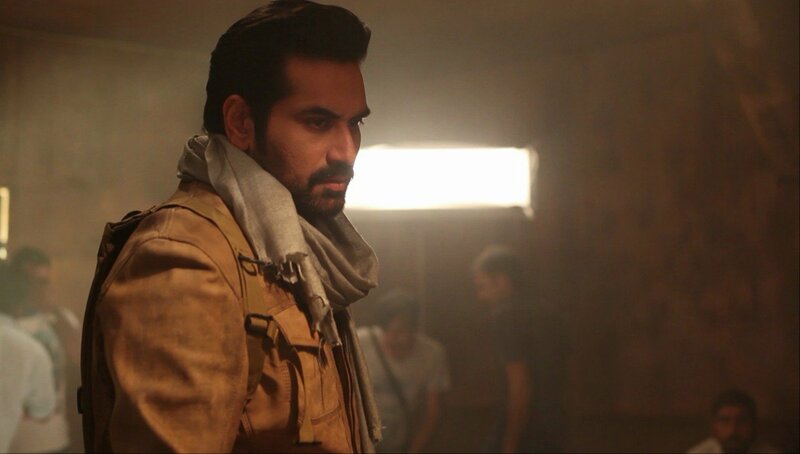 The film was getting a very positive response when suddenly its release was pulled when the movie did not receive a good response on the premier. Apparently, there was a clash between the director Nadir Shah and the producer. The film had so many technical difficulties and the sound Issues due to the lack of dubbing. The movie got really bad feedback after it’s premiere in Karachi, Pakistan. It had problem with its audio and other technical stuff, so the makers decided not to release the movie in the theaters without these problems fixed. The film was pulled back which was originally scheduled to release on 14th July,2017. The good news is that the film will finally release this year reportedly on 22nd March on the occasion of Pakistan Day. Well, let’s see if the issues with the movie have been corrected or not over the two year delay! 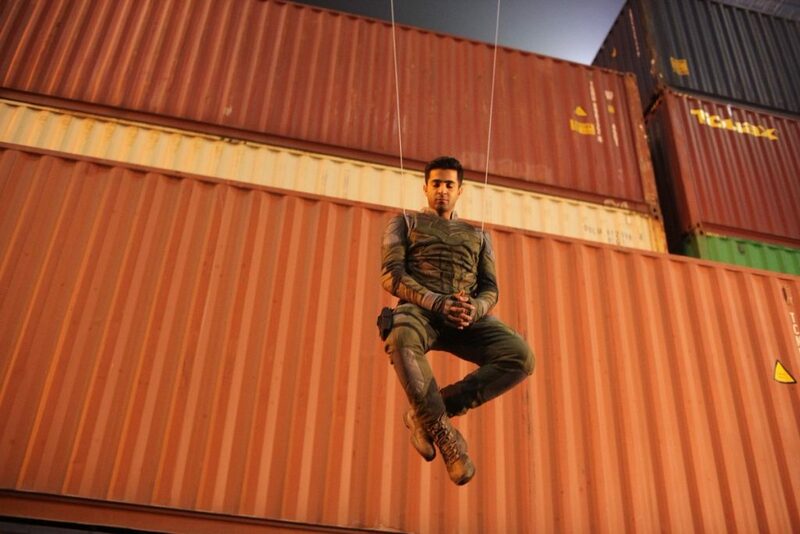 Hope to see some thrilling action in this Film Soon! Next articleMomina Mustehsan’s Brother Just Released His ‘Justin Bieber’ Inspired Song and Pakistanis Are Confused!